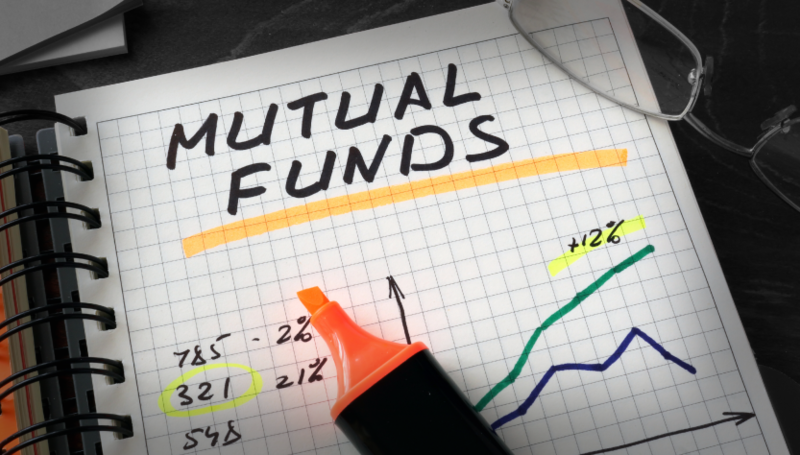 To choose the best mutual funds is a difficult task, you need to analyze the risk and returns of the mutual funds very minutely as there will be lots of options and schemes available in the market. If you want to work on your investment plans then you need to first analyze the factors regarding your investments such as how much risk you can take and what kind of income you are expecting from the investments. When you make a portfolio and you want to assess the schemes you shall consider the returns which the funds are generating in the past. The second important thing which you need to assess is that what the fund managers are up to when they are managing your funds as it will be necessary to know the strategies and framework of the management in regards of the investment made as that will directly affect the funds if they are highly risk bearing in nature. Here are some of the Best Mutual Funds by FinanceShed to build your portfolio and to make it huge. This is one of the best funds over a longer period of time in the past as it is providing the returns up to 12.6% in the period of 3 years as well as 14.24 % in the period of 5 years. The expense ratio is as low as 1.97%. It is also a profitable fund in the past as we can see that it is providing the returns up to 14.86% in the period of 3 years and also 14.3% in 5 years, here return in 3 years is more than the returns in 5 years. It is the fund yielding the return of 14.04% in 3 years and 16.19% in the 5 years. 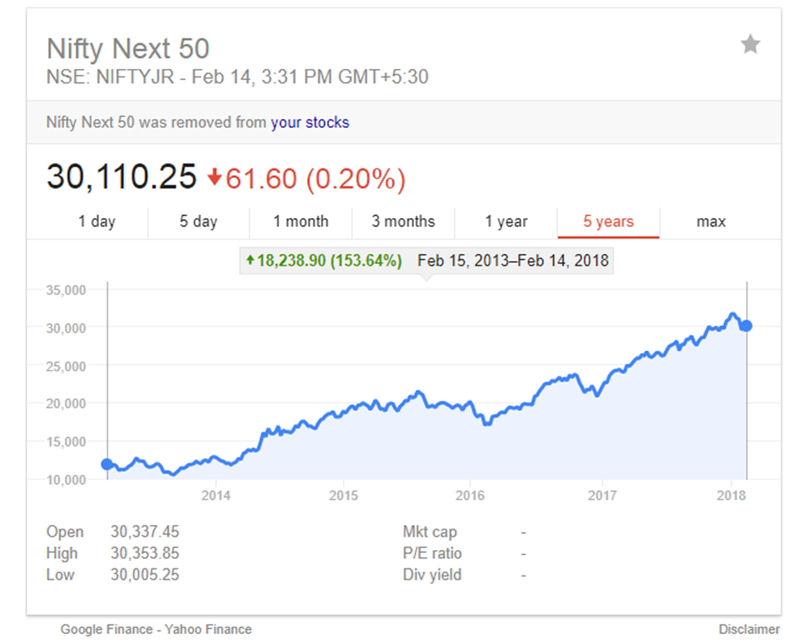 This is a fund that invests in companies that form part of the Nifty Next 50 Index. 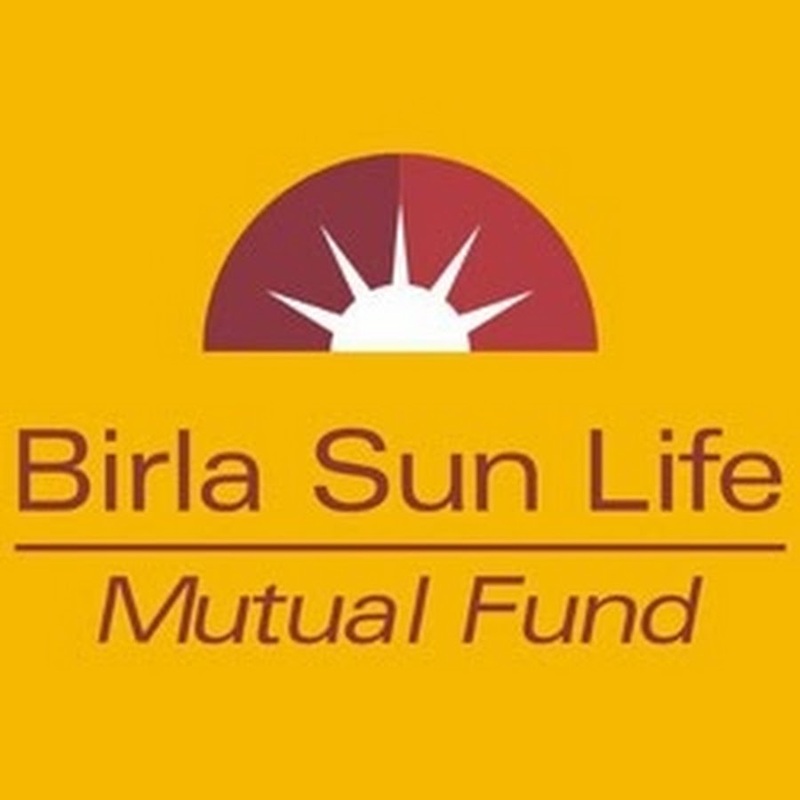 The objective of the fund is to invest in companies whose securities are included in the Nifty Next 50 Index and to achieve the returns of the above index. The return in this fund is very much high than the above large-cap funds, the return yield in the past was 16.77% in the period of 3 years and 22.34% in the period of 5 years. The return for the 3 years investment available is 13.45% and the return increases to 18.2% in the investment for 5 years. 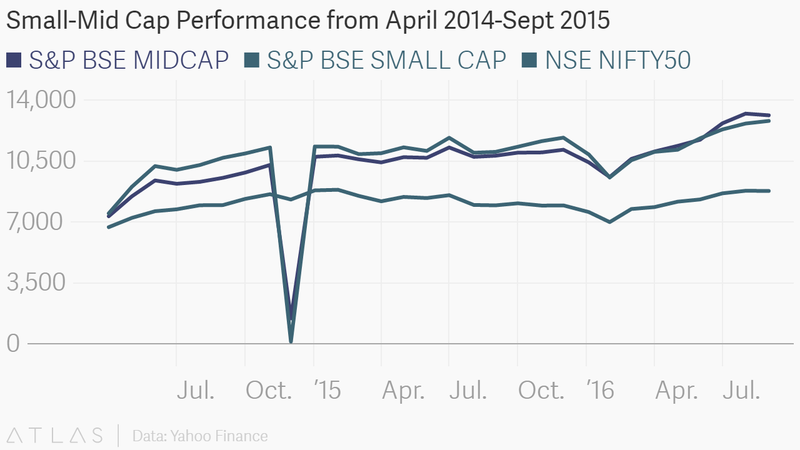 The index is designed to represent 15% of the total market cap of the S&P BSE. 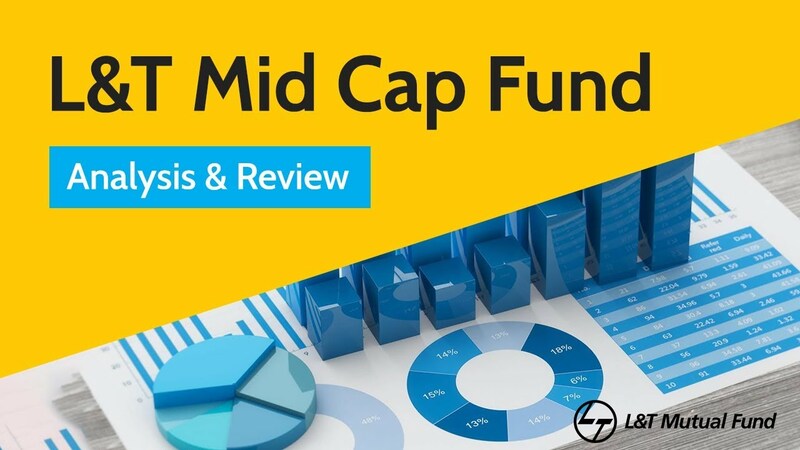 This small-cap fund gives the returns at the rate of 12.35% in the 3 years and 22.34% in the period of 5 years. 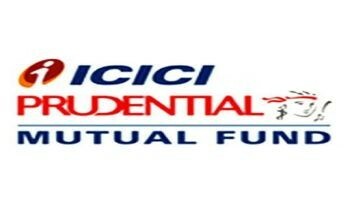 This fund is ideal for those who are looking for investment for at least 3-4 years and looking for very high returns. The return for the investment in 3 years is 19.81% and the return reduces to 19.41% in the period of 5 years. 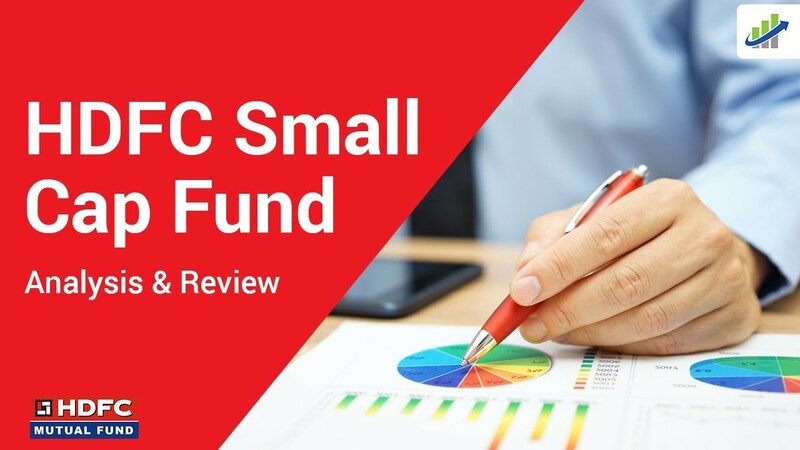 The HDFC smallcap fund can provide you with long-term capital appreciation. Also, it can provide you higher income by investing predominantly in small-cap companies or emerging companies.